Bellator has been busy these past few weeks. 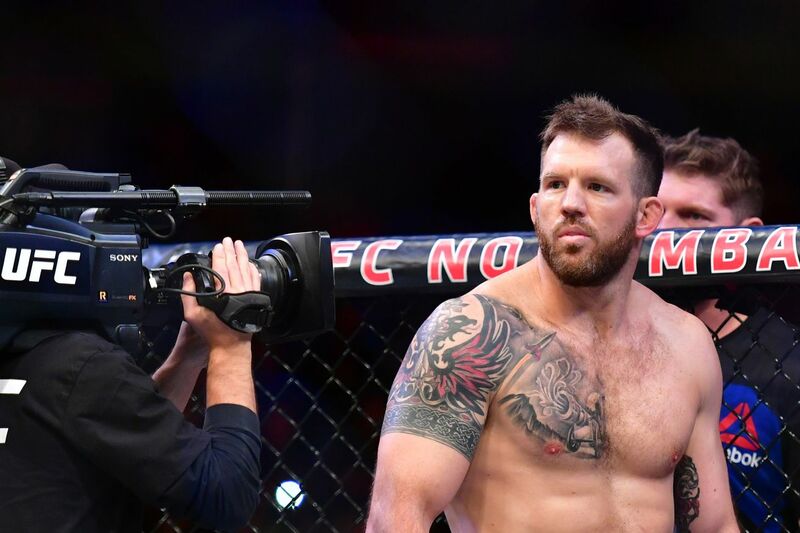 Ryan Bader, according to Ultimate Fighting Championship (UFC) President Dana White, is where he belongs. After a not-so-secretive courtship, The Ultimate Fighter (TUF) 8 champion recently inked a multi-fight contract with Bellator MMA and will make his Spike TV return at a date and venue to be determined. That’s according to a recent report from MMA Junkie. Bader (22-5) is coming off back-to-back knockout wins over Ilir Latifi and Antonio Rogerio Nogueira and leaves the Octagon with an impressive 7-1 streak dating back to late 2013. “Darth” was intrigued by potential match ups under the Viacom banner and will no doubt be keeping a close on eye the winner of Quinton Jackson vs. Muhammed Lawal 2, who collide for the second time on March 31 (more on that fight here). Bader holds a win over Jackson from back in 2012, one that “Rampage” would undoubtedly love to avenge.